“A wealth of information leads to a poverty of attention,” was coined in 1971 by Nobel Prize winner and psychologist, Dr. Herbert Simon. Forty-six years later, this statement holds more weight than ever for healthcare consumers. 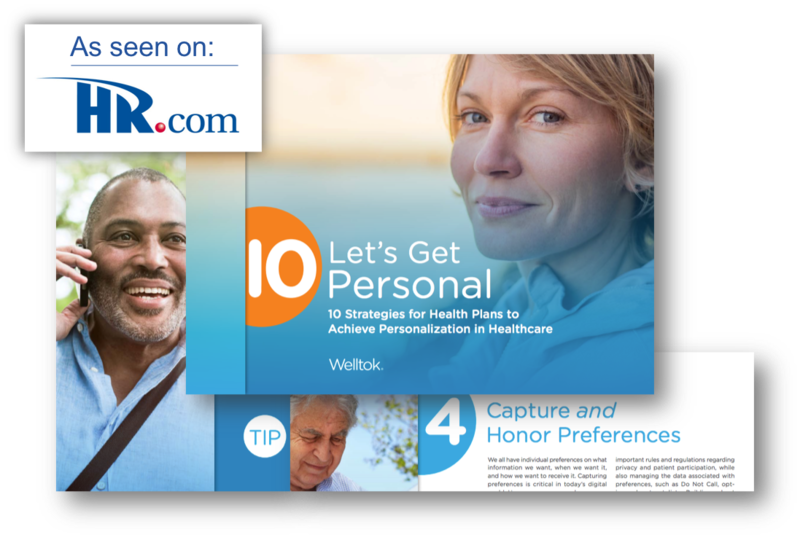 Florida Blue, which insures 1 in 3 Floridians, took their digital health and wellbeing program to the next level with Welltok. 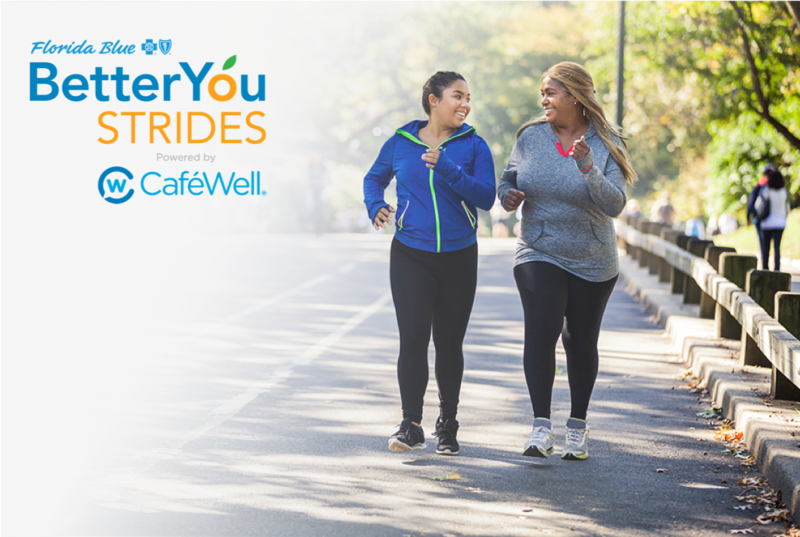 It launched "Better You Strides" program on the Welltok platform to give members access to personalized tools and resources, and incentivize participation.